An electrical engineer by trade, Dr Peter Hart worked for Kenworth Trucks in Australia before forming Hartwood Consulting Pty Ltd, which he has led for the past 20 years. His work ranges from forensic crash and failure investigations through to homologation and vehicle engineering design. He has completed five major investigation projects on behalf of the Australian Government and regularly appears in court as an expert witness. 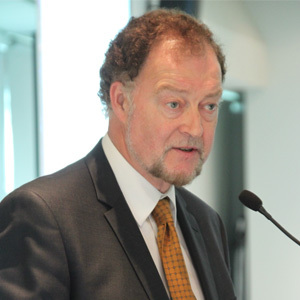 Peter has also been the Chairman of the Australian Road Transport Suppliers Association (ARTSA) for the past ten years and is determined to build ARTSA’s national profile. Peter is leading ARTSA’s development of specialist training courses, ‘state-of-the-art’ conferences, the ARTSA Data collection and change proposals that are being forcefully referred to Government.